The Leaving Certificate Vocational Programme (LCVP) is designed to enhance the vocational dimension of the Leaving Certificate (established). The LCVP combines the academic strengths of the Leaving Certificate (established) with a new and dynamic focus on self–directed learning, innovation and enterprise. 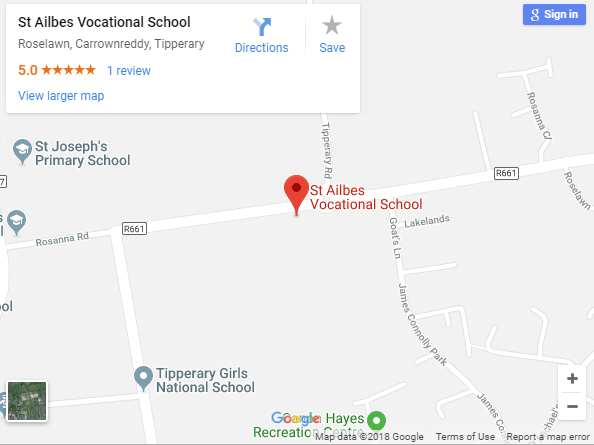 In St. Ailbe’s students will do seven Leaving Certificate (established) subjects (two of which must be from one of the designated Vocational Subject Groupings) and the Link Modules, Preparation for the World of Work and Enterprise Education. In St. Ailbe’s we encourage all students to do LCVP where appropriate.